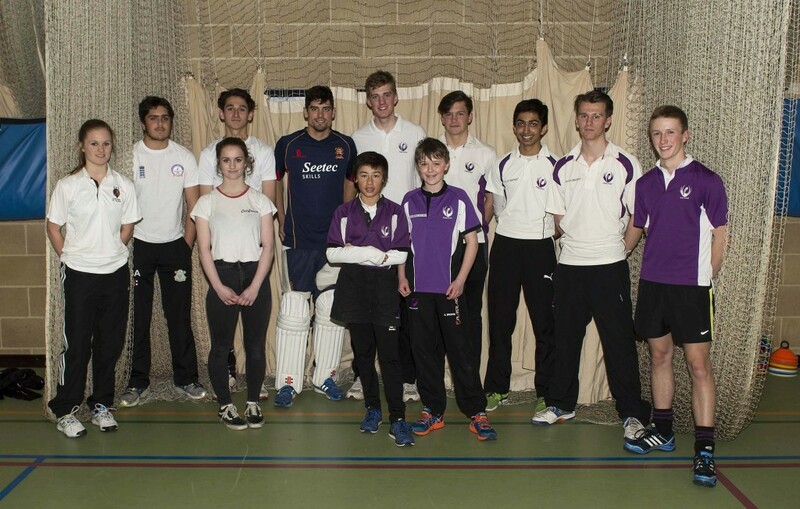 England Test cricket captain Alastair Cook was our special guest at last weekend’s 400th anniversary sports showcase. With children he talked tactics in a batting masterclass; with guests at the dinner he shared insights into the life of a sports person at the very top of their game. Find out more about the festival here. 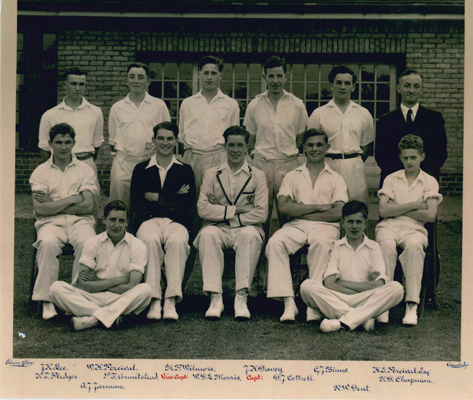 Cricket is the sport with the longest pedigree at The Perse. It is first mentioned in 1856, when the governors gave a ‘whole holiday’ for a match against (King’s) Lynn School. Cricket reports became a standing item in the Pelican, and the game even inspired the odd poem. One such piece, by J.A. Adams is reproduced below. We want to win the game. For winning is our aim. Live up to our name. Just on our way to fame. We to the Grandstand came.